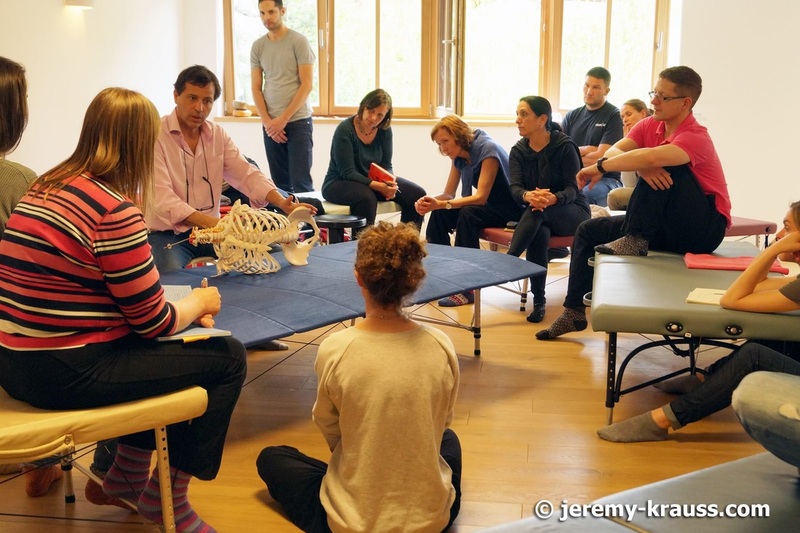 Feldenkrais Advanced Training with Jeremy Krauss Senior Feldenkrais Trainer and Founder of the Jeremy Krauss Approach (JKA) in Greece. In the 4 days of this Advanced Training Jeremy will present and clarify a variety of topics centered around the theme of Building an FI lesson. Open to Feldenkrais, MBS, ABM practitioners and 4th year students of Feldenkrais Training Programs. ​Unfortunately all places are already reserved.